DAVID LE/Staff photo. 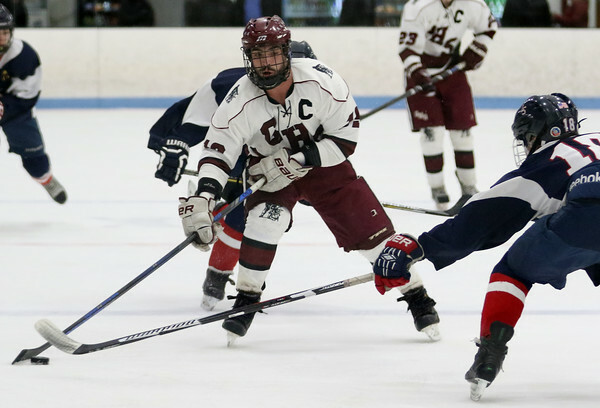 Gloucester senior captain Alex Enes (19) lines up a shot against Lincoln-Sudbury in the D2 North Semi-final on Tuesday evening at Chelmsford Forum. 3/8/16.